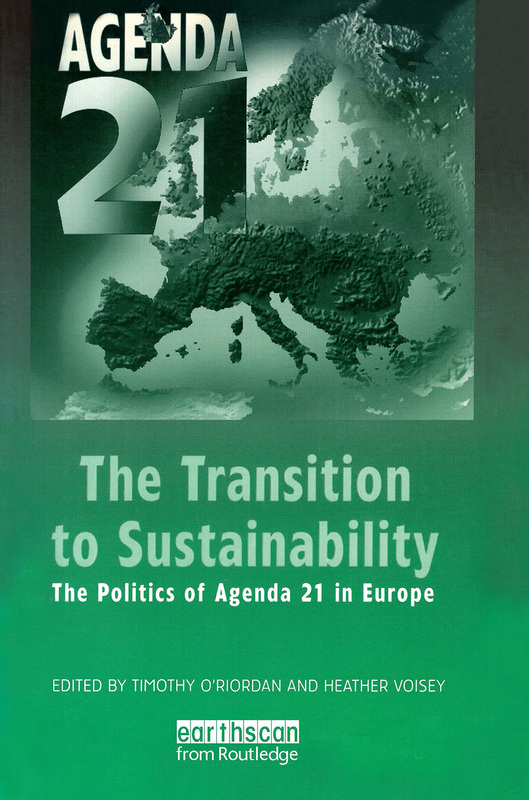 The Transition to Sustainability 'details how all nations are repositioning their economies, their societies and their collective purpose to maintain all life on Earth, peacefully, healthily, equitably and with sufficient wealth to ensure that all are content in their survival.' From the Preface The governments of Europe are committed, in principle, to the implementation of sustainable development policies. What will this mean in practice? Most importantly, how compatible is such implementation with other commitments to economic growth and competitive markets? Can it be achieved, and what are the implications for all other policy areas? This book looks at the implications for government, business, taxation, planning, measures of change and local communities within the European Union. Country case studies include Germany, Norway, Greece, Portugal and the UK. The Editors conclude by giving an overview of progress so far, and offer pointers for the future. Policy makers, researchers and students across the range of social sciences will find this a valuable and groundbreaking book.